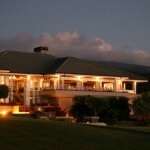 Join MauiWine at ‘Ulupalakua for national ‘Drink Local Wine’ week from Oct. 11 through 17. 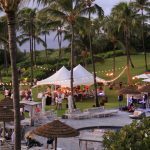 ‘Drink Local Wine’ week is a national program focused on highlighting local wineries, and Maui residents can celebrate and take pride on having its own, MauiWine at ‘Ulupalakua. To celebrate national ‘Drink Local Wine’ week, MauiWine will provide kama’āina with complimentary tours of the Old Jail that was built more than 150 years ago and has been reopened again after 20 years. 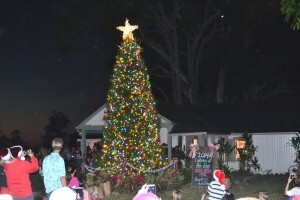 Photo Courtesy. 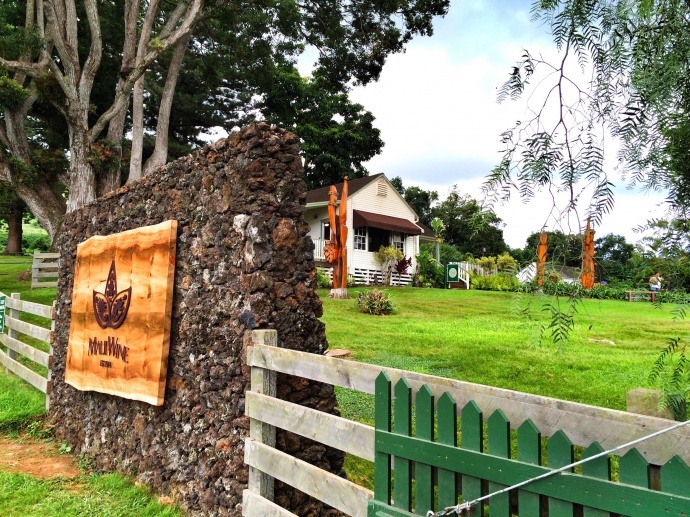 MauiWine invites the local community to visit the winery and enjoy complimentary tastings at the King’s Cottage from 10 a.m. to 5:30 p.m. and historical tours of the estate and wine cellar at 10:30 a.m. and 1:30 p.m. daily. -30% off all wines purchased at the winery. – Complimentary tours of the Old Jail and tastings of the estate wines at 11:15 a.m. and 2:15 p.m. daily. ⦁ Just like local produce growers, the farmers that grow the vines and the winemaker are at ‘Ulupalakua every day with chances to see and speak with them when visiting the winery. ⦁ You are supporting local business that supports your local economy and community. The benefits come back full circle. ⦁ You know exactly what is in your wine. MauiWine leaders say what makes their wines so special is their rarity. At its 23-acre ‘Ulupalakua Vineyards, MauiWine farms six varietals including syrah, malbec, viognier, grenache, chenin blanc and gewürztraminer for its estate wines. Learn more about the vineyard and its fascinating history in Kiaora Bohlool’s story on MauiWIne. MauiWine’s local wines and Rosés. Its 2013 Syrah was served at two James Beard dinners this year in New York and on Maui, and are constantly featured in distinctive wine-pairing dinners by Hawai‘i’s favorite chefs. While the spotlight on MauiWine’s estate wines is growing, it has continued to lead the fruit-wine industry for more than 40 years with its signature pineapple wines. Maui Splash, Maui Blanc and Hula o Maui are some of the most successful 100% Maui-made products today. 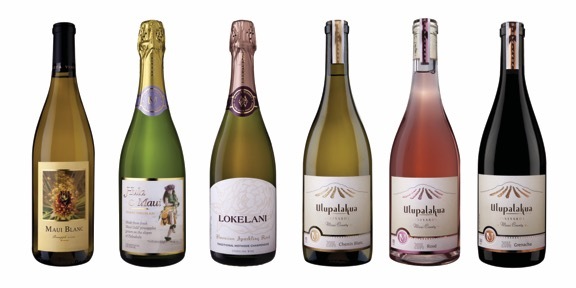 Its Mele, Lehua and Lokelani sparkling rosé under its Rosé Ranch line are also favorites. MauiWine has also undergone a lot of changes in the last two years, making ‘Drink Local Wine’ week a perfect reason to come re-visit for those who haven’t seen the winery in years. First, the winery rebranded to MauiWine and invested a lot in capital improvements project to ensure a more quality and higher-sensory experience. The Old Jail, built more than 150 years ago and has been closed for more than 20 years, was renovated and re-opened in February of this year. 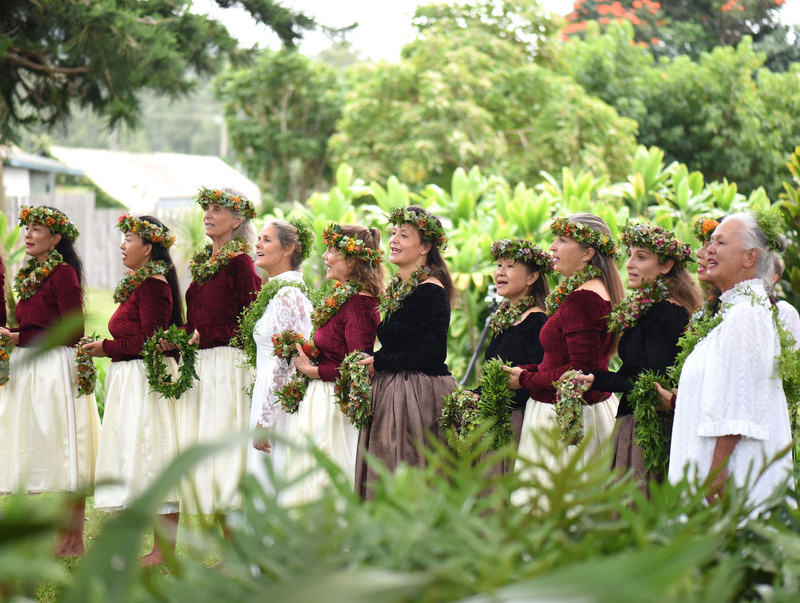 A revamped historical and cellar tour offers an inside look into the rich history of ‘Ulupalakua and wine-making. And finally, to taste the new ‘Ulupalakua Vineyards estate wines. For more information, visit here or call 808-878-6058.